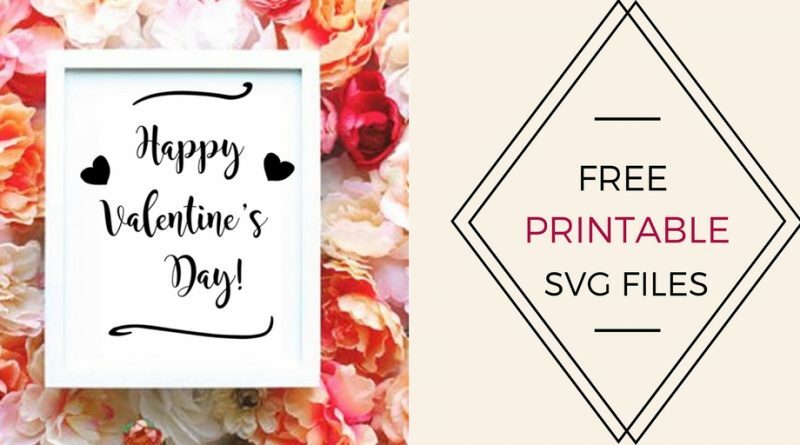 Next week is Valentine’s Day, and for this occasion I made Free Printable Valentines SVG Cut File. 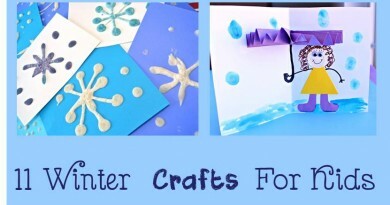 It is so fun creating handmade gifts and cards for your Valentine. 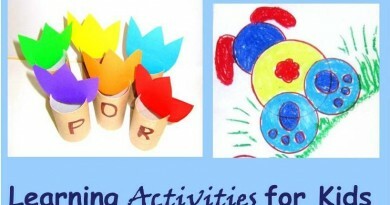 I think it is also so much more exciting to get a special gift made just for you. That is why I decided to share with you my new and free “Happy Valentine’s Day” design. You can use it as printable for Valentine’s Day card or Valentines décor. 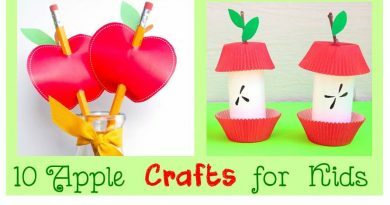 I also added here free SVG and DXF files so you can create your own projects with digital cutters like Silhouette and Cricut. You are welcome to visit my etsy shop where you can find a more Clipart, Printable and cut files (SVG files and DXF files) for DIE cutting and scrapbooking (shapes, titles and paper embellishments). 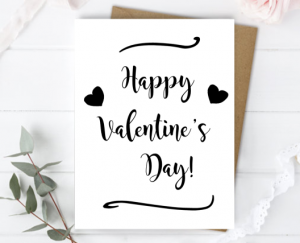 There are a lot of Valentine’s day designs (in SVG, DXF PNG, JPG and PDF format) for your handmade Valentines cards, home décor, custom apparel, Vinyl décor, parties, weddings and more. SILHOUETTE FREE BASIC EDITION: The DXF file is the ONLY compatible cut file. SILHOUETTE DESIGNER EDITION: You can use both the SVG and DXF cut files.